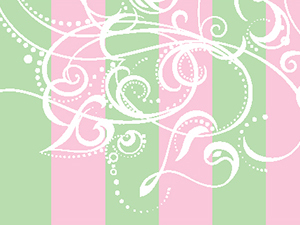 Marketing and branding for a full-service green spa & salon located in the South Hills of Pittsburgh. 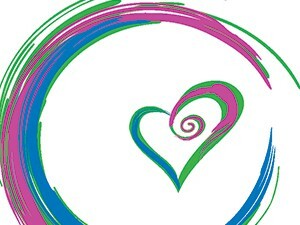 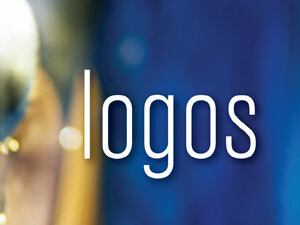 Logo and brand development for a center offering many paths for positive living. 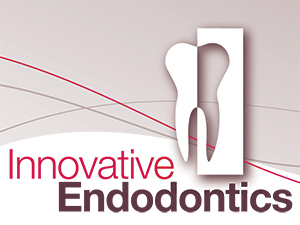 Logo design and branding for a dental practice dedicated exclusively to endodontic care. 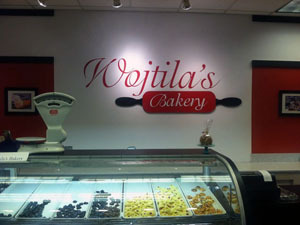 Logo design for family-owned bakery. 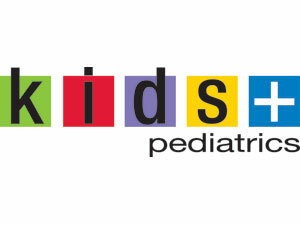 Branding for Kids Plus Pediatric practice.